GMB started when three guys—Ryan, Jarlo, and Andy—made a video training course and put it on the internet. But before GMB was a twinkle in their eyes, before they even met, they each started building GMB's foundation. 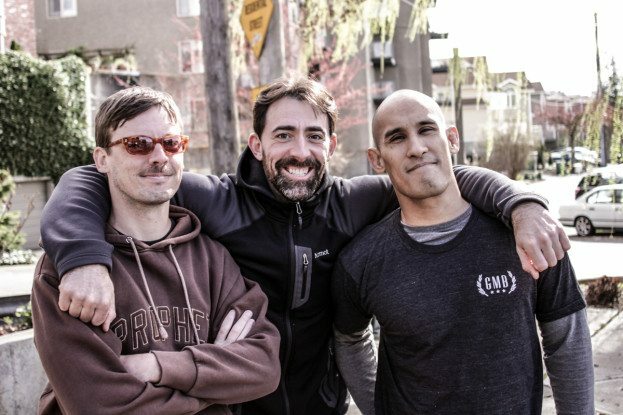 Ryan, Jarlo, and Andy brought together decades of experience in gymnastics, strength and conditioning, education, physical therapy, and coaching. All of these shine through in GMB programs. But it was something they learned in martial arts that formed the nucleus of GMB. These guys didn't do martial arts to be sweep-the-leg badasses. They approached martial arts as a practice to build attunement and confidence in their bodies, which carried over into other areas of training and life. That's what brought them together, and that's what sets GMB apart—it's built on that sort of practice.  The skills and capabilities you learn with GMB draw from gymnastics, bodyweight training, physical therapy, etc. But at the core of each program is the martial arts philosophy of practice and self-mastery. No gurus. No magic formulas. Just smart, mindful, consistent practice so you can know your body and shape it to meet your needs and achieve your goals. Get the full story, here.